Bumthang, which means ‘beautiful field’ in Bhutanese, is one of the 20 districts in the kingdom of Bhutan. Based on just the number of temples and holy sites alone, Bumthang can be considered as the most sacred & historical of all. 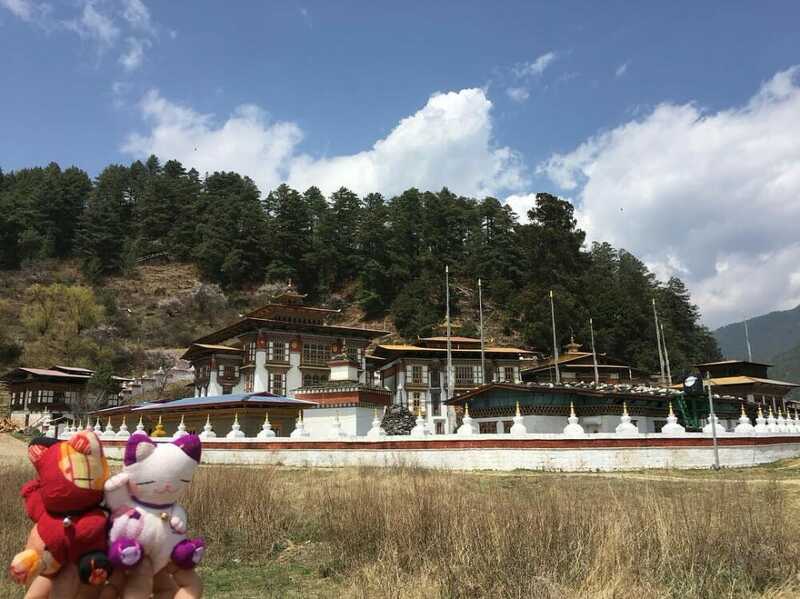 You can reach Bumthang on an 8 to 10-drive from Thimphu. The main towns in Bumthang are Chhumey, Tang, Ura, and Jakar. Jakar is the district capital of Bhumtang District and many people actually mistake this town as ‘Bumthang’ itself. If you plan to explore this region further, consider our 10 Days Central Bhutan Expedition with Bumthang and Trongsa. Let’s go straight to main Bumthang attractions and things to do in Bumthang Valley. Jakar Dzong (Jakar meaning “white bird”) was built in 1549 as a monastery. Today, it is the main administrative centre for Bumthang district and accommodates the regional monk body. With a circumference of more than 1,500m, Jakar Dzong is the biggest Dzong in Bhutan. 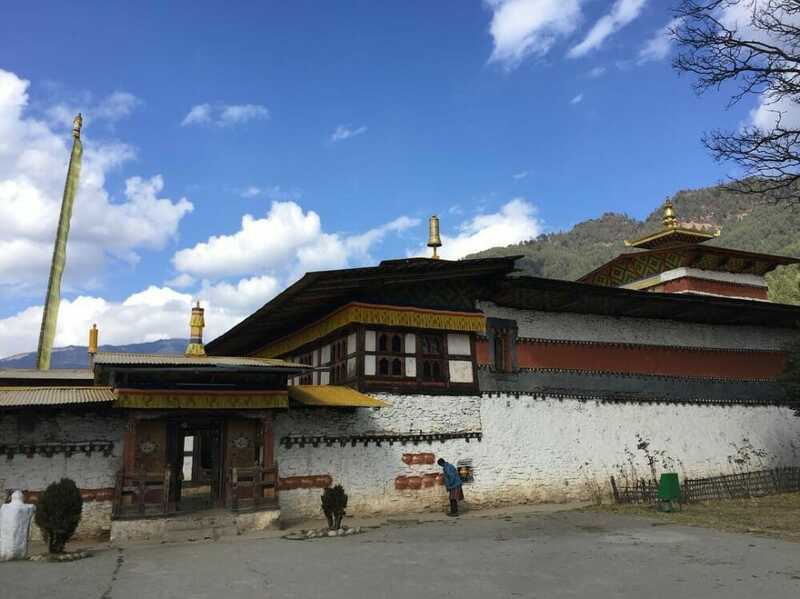 As one of the main Bumthang attractions, visiting this site should rank high up your list of things to do in Bumthang Valley. 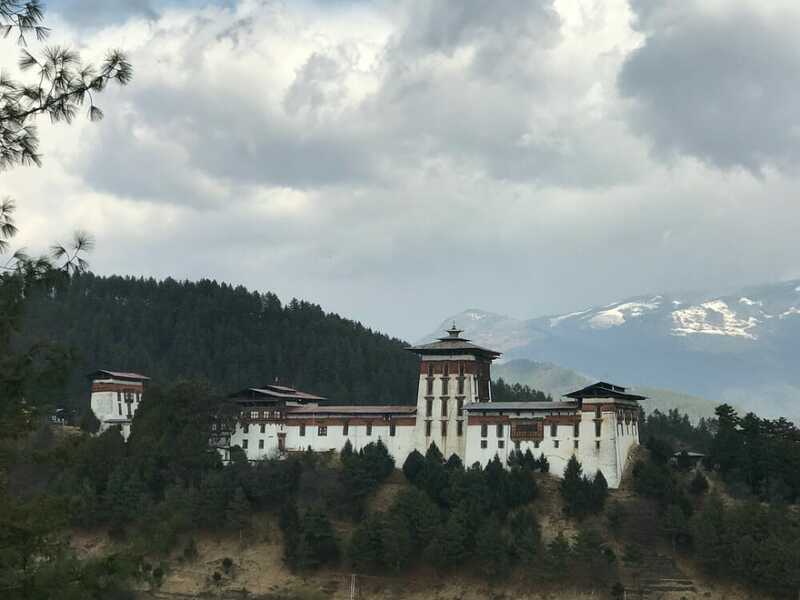 Jambay Lhakhang is one of the oldest temples and monasteries in Bhutan. The 33rd Tibetan King and founder of the Tibetan Empire, Songtsen Gampo commissioned its construction in the 7th century. This was one of the 108 monasteries he commissioned to erect in order to ward off evil spirits from the Himalayas. A popular five-day Jambay Lhakhang festival goes on here every year in November. The highlight of the festival is the evening fire ritual where performers conduct a ritualistic naked dance. 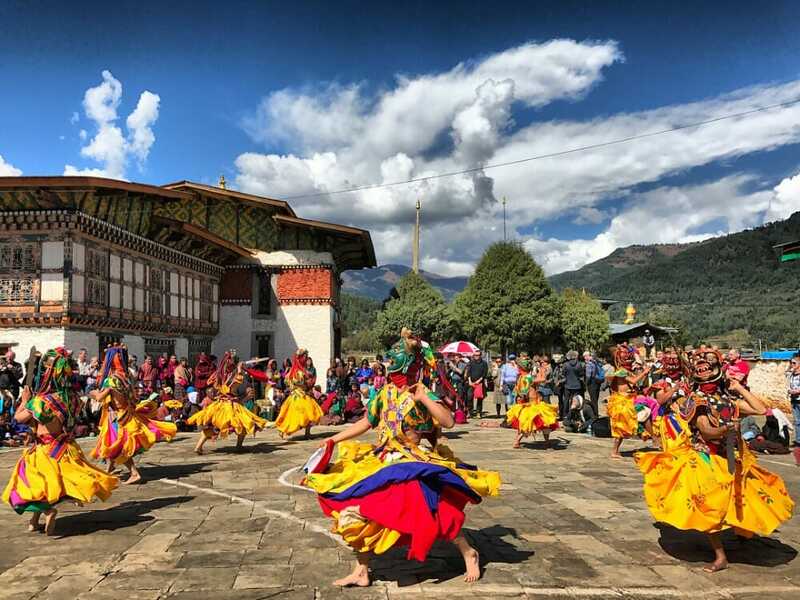 If you're in Bhutan that month, going for the festival has got to one of your top things to do in Bumthang Valley. Just before Jambay Lhakhang, you can find the equally-renowned Kurjey Lhakhang. It has 3 temples in its compound with 108 Chorten Walls bordering it. The first and oldest temple was built in the 17th century on the rock where Guru Rinpoche meditated in the 8th century. The second temple was built on the cave that had a rock with the indentation of Guru’s body. The Queen Mother built the third temple in the 1990s. Pema Lingpa built the Tamzhing Monastery in 1501 and today, it still houses antique religious paintings. 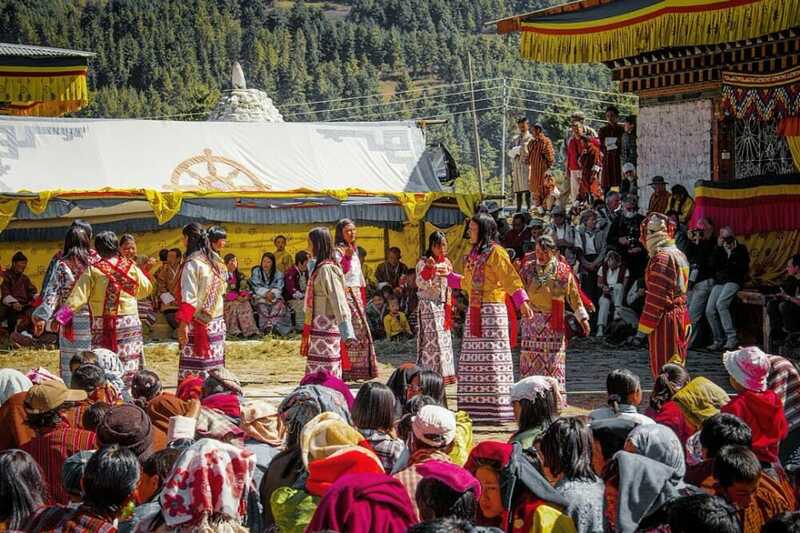 It is also the home of many sacred and traditional dances that are performed at Tsechus (Festivals) throughout Bhutan. At the moment, the monastery is on the tentative list of UNESCO World Heritage Site. Today, the monastery’s main objective is to support underprivileged teenage monks by providing them education, shelter and care. There are almost 100 of them and they are mostly orphans or they come from extremely poor background. This is an annual festival where nomadic Bhutanese from all over the country gather for a celebration ini Bumthang. You will enjoy shows and performances that exhibit the nomads’ culture, traditions and way of life. They include operating the traditional mil stones to crush maize and using oxen to plough fields. While at the festival, you could also get a one-in-a-lifetime experience of Yak riding! One of the top things to do in Bumthang Valley for novice and expert trekkers is to go for Bumthang Owl Trek. It’s a short 3-day trek that includes unbelievably pristine nature views combining an assortment of wildlife and plants. As if those are not enough to satisfy your five senses, you could also drop by ancient Buddhist temples along the way. This is easily one of the most complete treks in Bhutan. During the trek, you will get a view of Mt. Gangkar Puensum, the highest ‘unconquered’ peak on earth. If you trek between April and June, you can witness the rhododendrons blooming all around you. This view alone can more than justify your whole trip to Bhutan. In the past, Wild East Rodung La Trek was an important trade route in ancient Bhutan. Nevertheless, today it’s mainly a trekking trail. Typically covered in 10 days, the trek involves many steep ascents and descents, making it quite challenging for novice trekkers. The good news is that, unlike many other prominent treks in Bhutan, the trek is at a fairly low altitude. Hence, it’s much more manageable on the lungs. If you’re planning to go for this trek, consider going between October and November or April and May. As the name suggests, this is a trek for lovers of international cultures, in particular the Bhutanese. 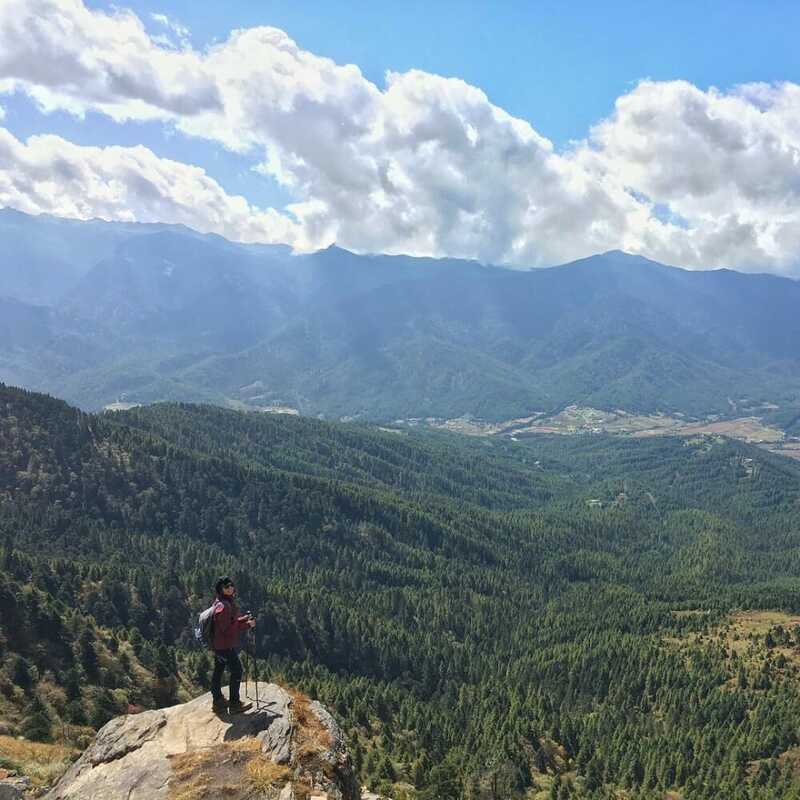 It’s a simple 3-day trek through the countryside of Bumthang with lots of opportunities to visit temples and villages. The slight challenge novice trekkers might encounter would be the 500m climb to Pephe Le Pass.